For up to date information on these programs including time and locations, please see our calendar of events. In collaboration with Eagle Mount and Montana State University's Human Development Clinic, we offer a monthly support group for parents and guardians of children with special needs. We start each group with an educational presentation/discussion on a variety of topics which is followed by informal networking over dinner. Graduate counseling interns are on site to provide any additional personalized support when needed. Childcare is offered for a limited number of children on a first come first serve basis by RSVP. The group, dinner and childcare are provided free of charge. Each spring we offer a day long educational conference in collaboration with the Bozeman School District. The Expo includes break out sessions on a variety of special needs topics, a keynote event, and a large resource fair. Continuing education units are available for Montana educators who attend this event. Due to generous community support, we are able to provide a free breakfast and lunch and free childcare. This is a great way to get lots of information in one day and should not be missed! 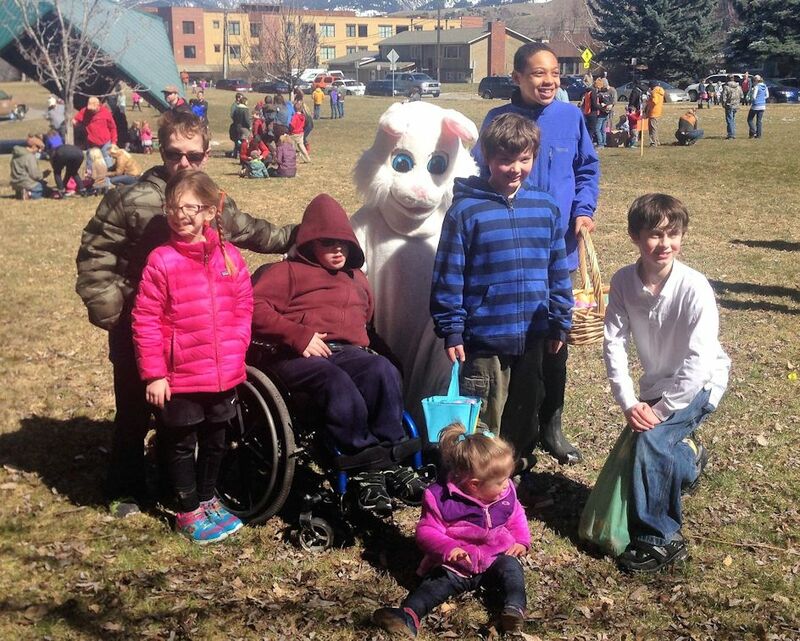 SEPTA is also involved in a variety of other programs throughout the year including legislative candidate forums on disability, organizing trips to advocate for legislation that benefits people with special needs, a special needs Easter egg hunt. For information on any of these other activities, contact us at the information below.